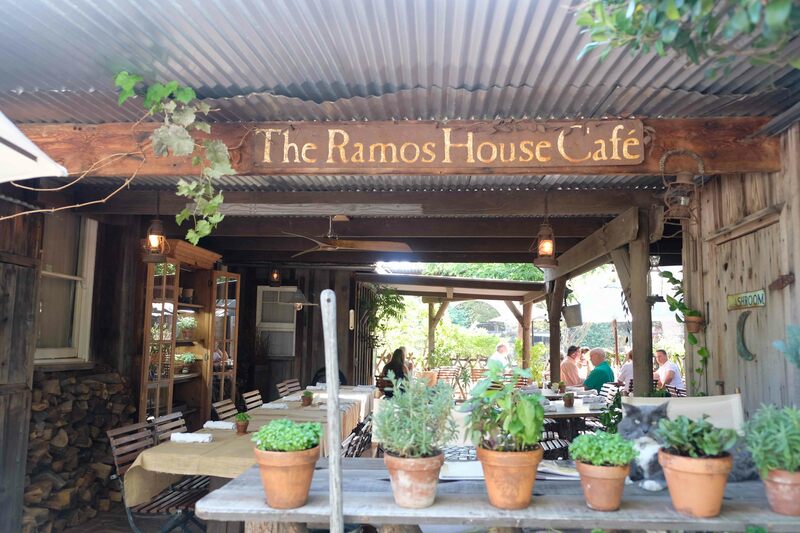 Yes, the swallows do return to San Juan Capistrano and so should you! 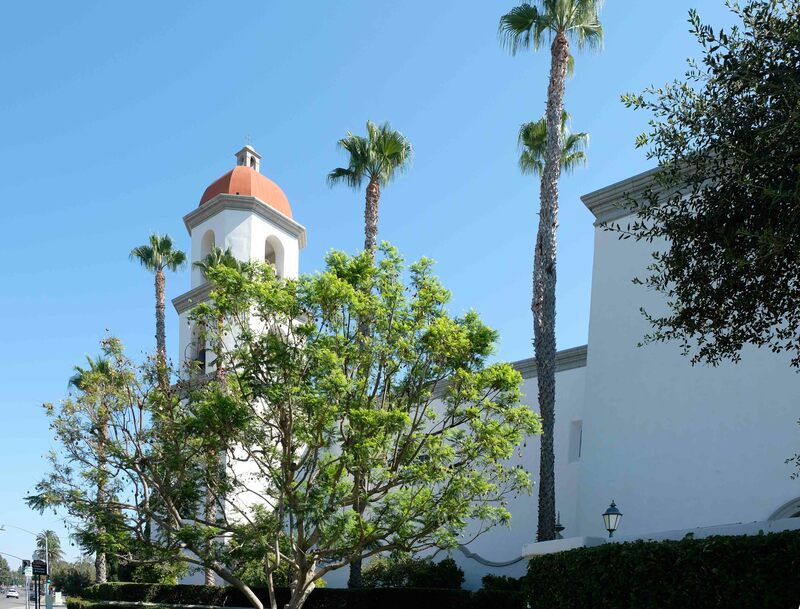 Anaheim, the economic juggernaut of Orange County, California and the home of Disneyland. 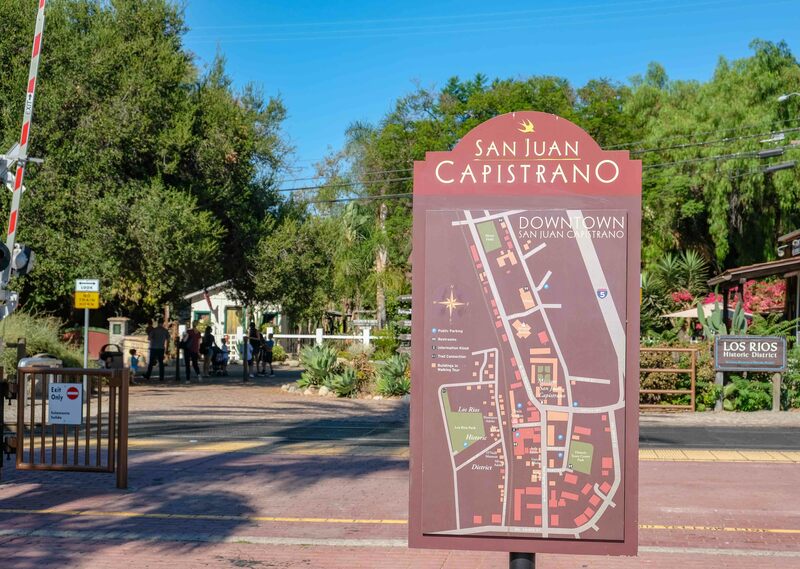 San Juan Capistrano is the oldest continuously occupied residential area in California. 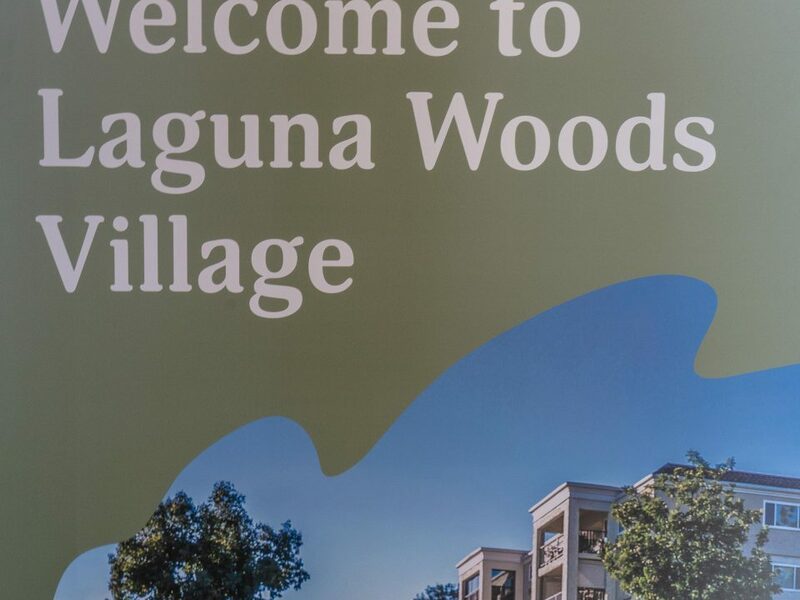 Long before the arrival of the Spanish and yes, the swallows too, the region was populated by the Acjachemen Native American people who founded the village of Putuidem on this site. 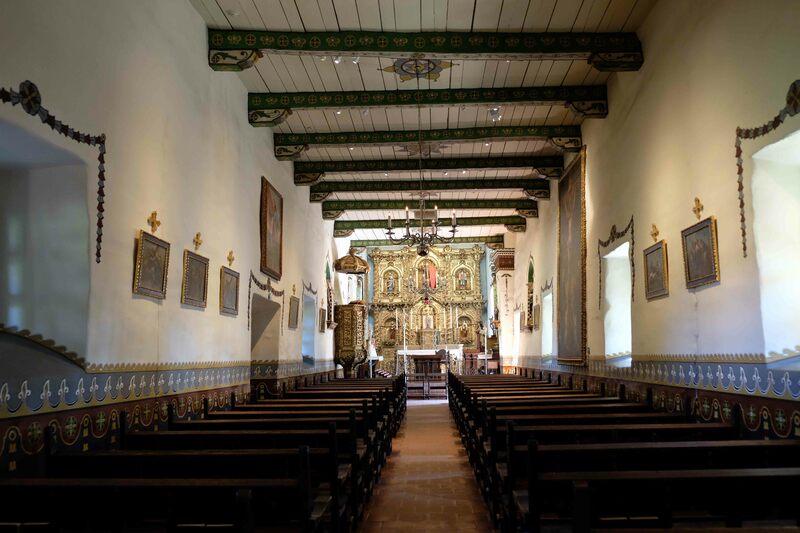 Father Junipero Serra now Saint Serra, a native of the Spanish Island of Majorca, re-established Mission San Juan Capistrano in 1776 after it was originally founded by Father Fermin Francisco de Lasuen on October 30, 1775 but abandoned shortly thereafter. 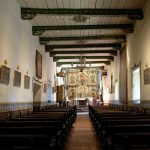 Today the ruins of the mission great stone church, the Serra Chapel, the Historic Mission Cemetary and the Mission Basilica form the highlights of the Mission but a tour of the Mission grounds reveals many more features to remind one of the Mission in its heyday. 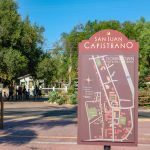 The modern City of San Juan Capistrano is home to 34,000 human residents and yes, intermittently to thousands of swallows too! 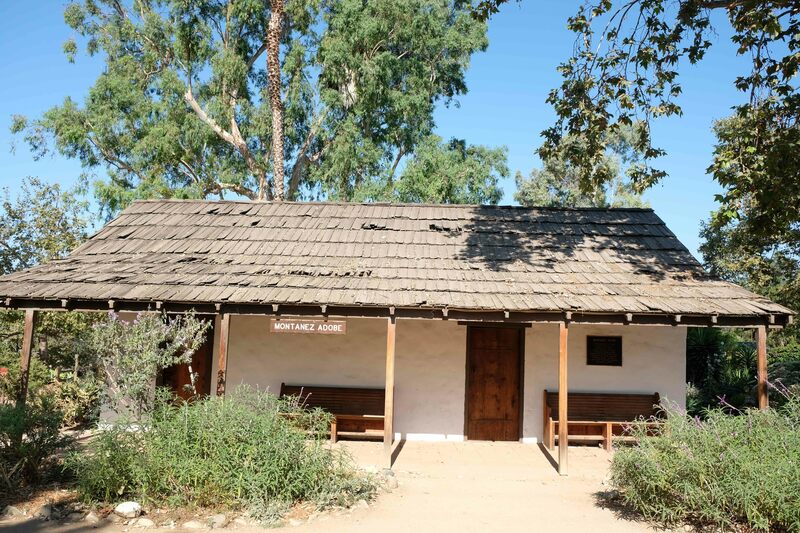 The return of the swallows is credited to Father St. John O’Sullivan who was Pastor of Mission San Juan Capistrano (1910-1933) and who one day saw a local shopkeeper knocking down swallows nests from the eaves of his shop. Father O’Sullivan is quoted as saying: “Come on swallows, I’ll give you shelter. Come to the Mission. 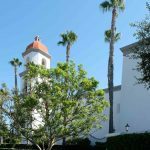 There’s room enough there for all.” The very next day, so the story goes, Father O’Sullivan found the swallows building nests outside Father Serra’s Chuch on the Mission grounds. 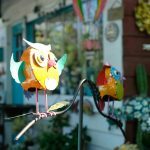 Each year thereafter the swallows have returned from Argentina to the Mission and their return is celebrated by the annual Swallows Day Parade and Mercado Street Fair on St. Joseph’s Day March 19th. 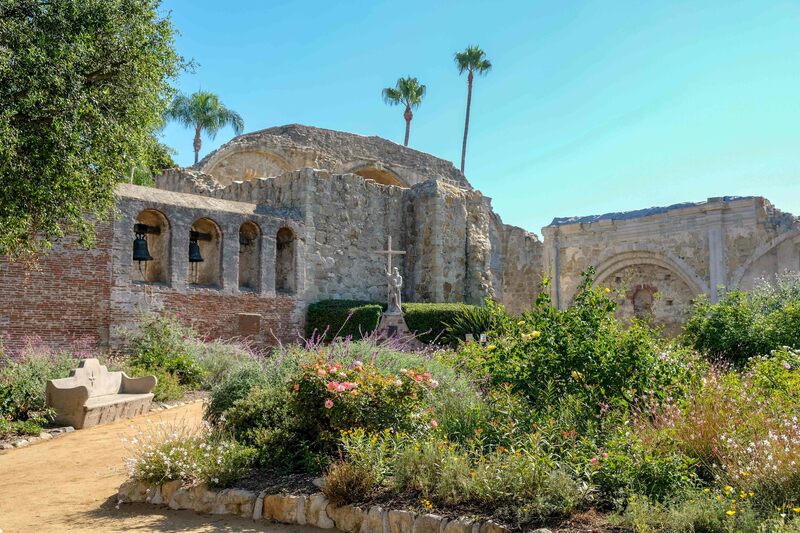 The return of the swallows to San Juan Capistrano was the basis for the 1940s hit song “When the swallows come back to Capistrano” written by Leon Rene’. 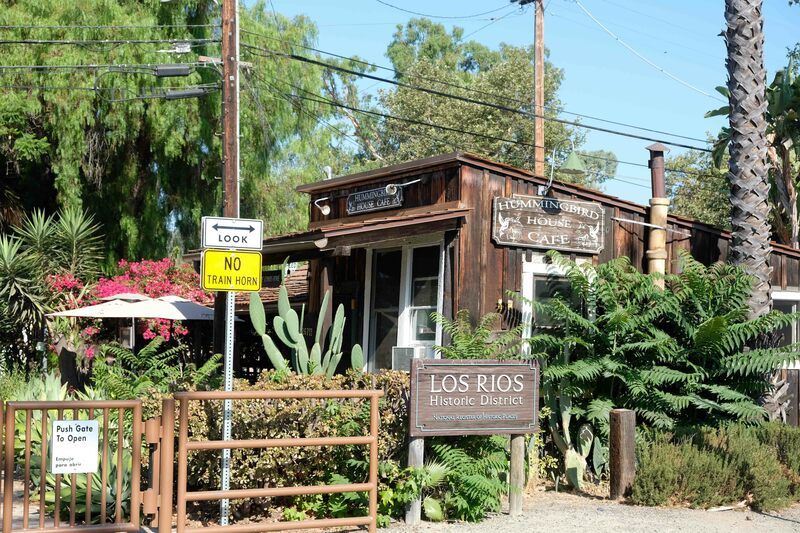 Swallows or not, the gem of San Juan Capistrano is the wonderful Mission and the well preserved Los Rios Historic District where the Los Rios family has lived in the same adobe home since 1794! 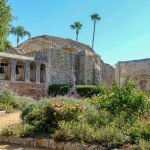 But San Juan Capistrano is not only history, but it is also filled with a myriad of places to visit and things to see and do for the modern visitor. 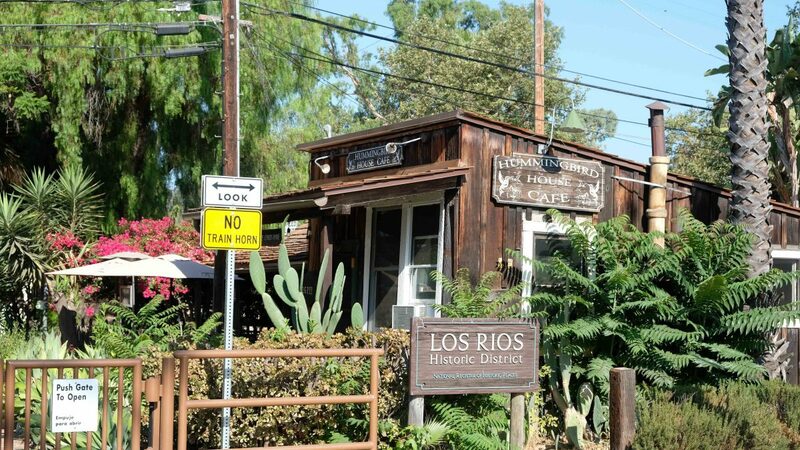 All sorts of interesting restaurants like Trevor’s At The Tracks at the Capistrano Depot, Ellie’s Table in Judge Richard Egan’s 1883 brick building or El Adobe de Capistrano that once housed the local jail. 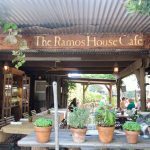 The Ramos House Cafe, The Hummingbird Cafe, and the Teahouse Restaurant offer a variety of dining options in the Los Rios Historic District just a very short walk from the Mission. 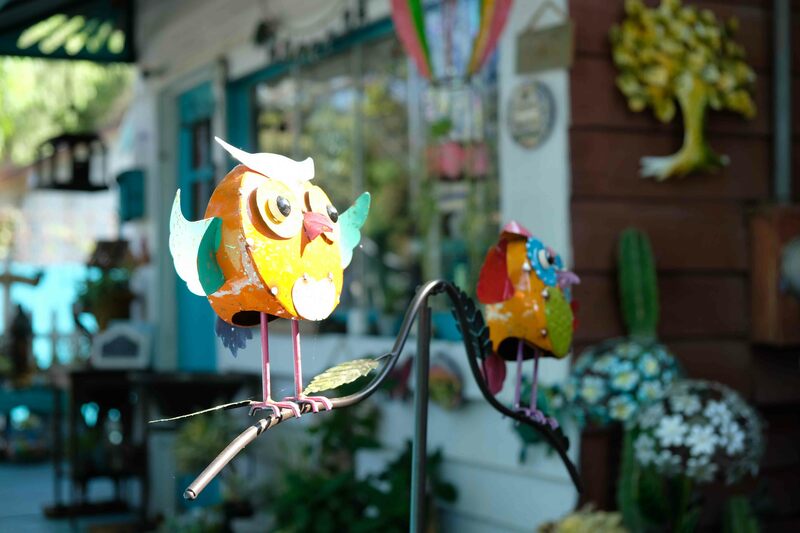 While walking along the Historic District be sure not to miss Las Catrinas Boutique for an amazing array of colorful art of all kinds. 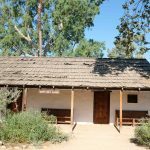 Not to be missed also is the Casa de Esperanza Blas Aguilar Adobe Museum at 31806 El Camino Real. 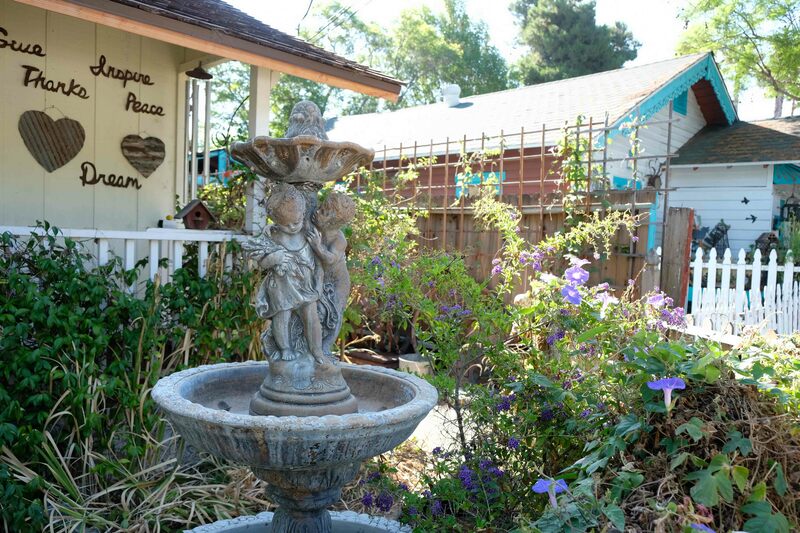 Just one of the adobe’s original wings, the Casa Esperanza which is home to an Acjacheman cultural center, remains. 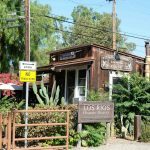 Including the Blas Aguilar, there are 14 locations in San Juan Capistrano that are on the National Register of Historic Places including, naturally, the Mission. 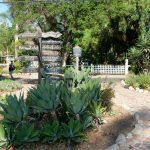 For those interested in the natural wonders around San Juan try Casper’s Wilderness Park an 8,000 acre preserve located 8 miles east of downtown at the foot of the Santa Ana Mountains. 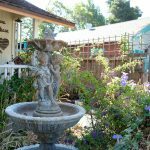 Take a walking tour and view the region’s wildlife among the canyons, valleys, Sycamore groves, and running streams. 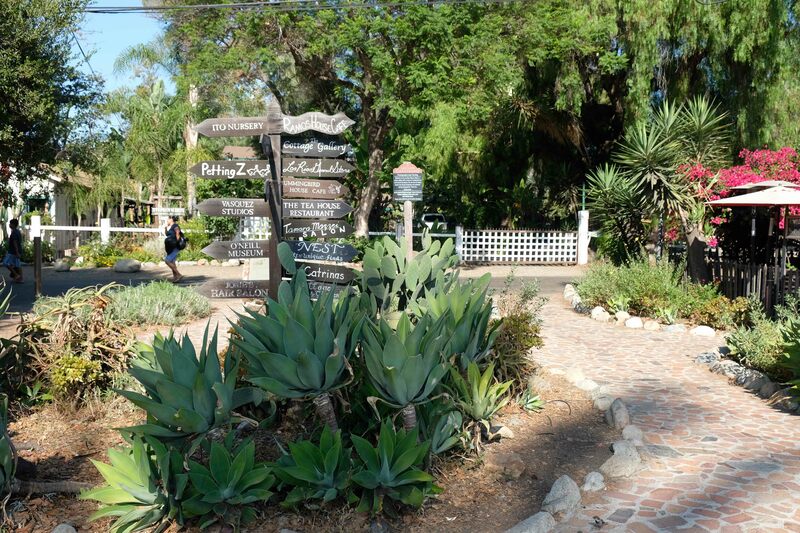 A walk or ride along San Juan Creek Trail will lead to Doheny State Beach where beach volleyball, surfing, and camping can be enjoyed all year long. 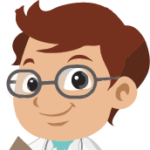 so why not plan a trip there soon??? 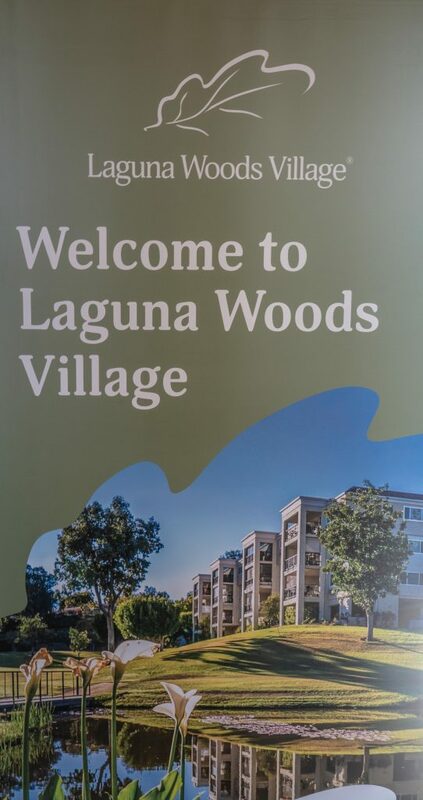 The City of Irvine, the safest city in the USA and a great place to visit.